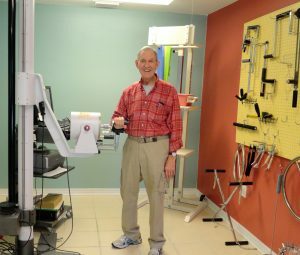 A Fairhope patient using the BTE equipment to strengthen his hand. Occupational therapy (often called OT) is the use of a variety of treatments to improve, recover, or maintain the daily living and work skills of people with a physical, mental or developmental condition. Occupational therapy is heavily focused on achieving goals that the client has identified as important to them. Interventions focus on adapting the environment, modifying the task, teaching the skill, and educating the client/family in an effort to increase participation in and performance of daily activities, especially those that are meaningful to the client. Our occupational therapists work with a wide spectrum of people, from infants to elderly adults. With pediatric populations, we often address growth and development, feeding, play, social skills, and education. We also focus on promoting functional skills for children with developmental disabilities, providing individualized treatment for sensory processing difficulties. 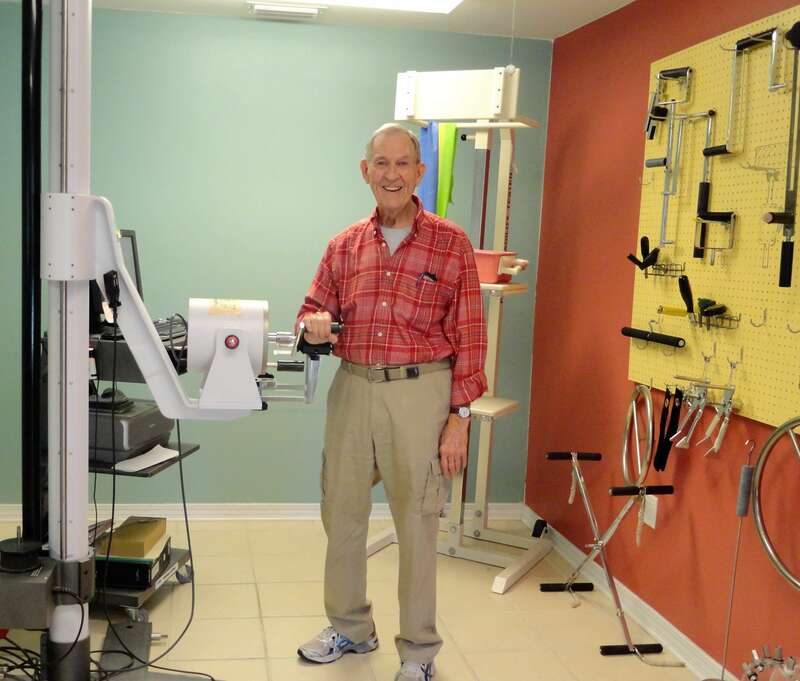 Our occupational therapists also address the needs of rehabilitation, disability, and participation. We provide treatment for adults physical, cognitive, psychosocial, and environmental needs involved in adult populations across a variety of settings. In outpatient settings, we address dysfunction and pain in the shoulder, elbow, hand and wrist. We work with older adults to maintain independence, participate in meaningful activities, and live fulfilling lives. Some areas that may be addressed with older adults are driving, continuing to live at home, low vision, and dementia or Alzheimer’s Disease. We can also evaluate older adults’ functioning in their homes and recommend specific home modifications. Our occupational therapists also work with clients who have had an injury and are trying to get back to work. Testing to simulate work tasks in order to determine skills for work, accommodations needed at work, or the level of disability.